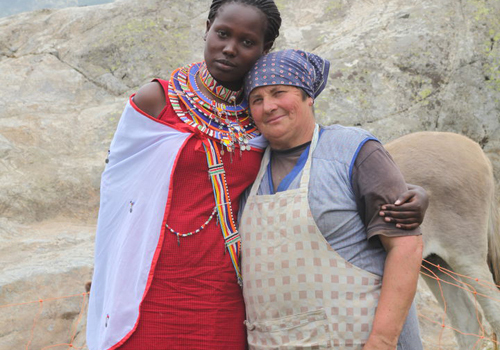 A young Maasai girl reached an Italian shepherd in the Italian Alps. lived together a season of pastrolism, sharing their job and their stories. to meet separate lives, held together by an ancestral time. Far away from borders, communication becomes a natural issue. Enchikunye in Maa language means “coming back home”.